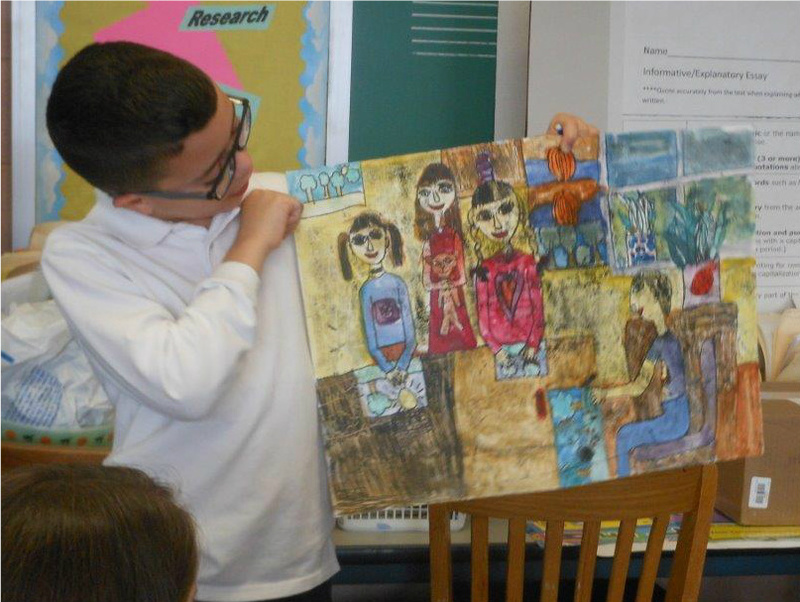 Help us bring ArtLink to 10 inner-city classrooms this year! We have a waiting list of inner-city classrooms in Bridgeport, Danbury, Newark, and New York City, but we can’t enroll them until we secure underwriting funding. ArtLink is our international program that connects students in the USA with their international peers through the exchange of arts and ideas. Your gift of $1,000 will fund an ArtLink classroom – helping us to teach global competency by promoting awareness, understanding and appreciation of other cultures, customs and traditions. If you are able to help, please connect with Polly Loughran, ArtLink Program Director, today. The first day of school is right around the corner!